Customers may enjoy your mouthwatering food and warm service, but a pleasant experience may not be enough to convert them into regulars. 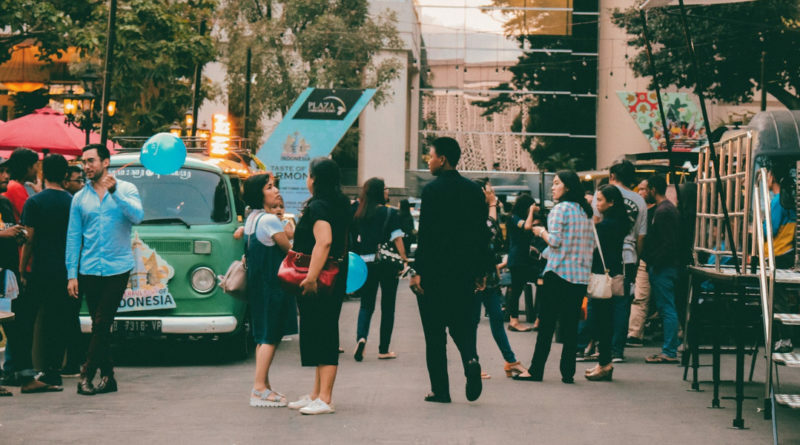 Here are a few ways you can incorporate a customer loyalty program into your food truck business to draw your customers back over and over again. You’re familiar with the reward card that grants you a free item after nine or ten purchases. Maybe it’s a latte, maybe it’s just half-off a sandwich. Whatever the prize, this system has worked for decades for a few reasons. It’s a physical reminder of your food truck. When customers see your punch card in their wallet, they’re reminded of the last incredible dish they had from your truck. The anticipation builds with every punch. This isn’t just an educated guess—a psychological study from 2016 proved that the sense of progress accelerates spending in consumers. However, this simple system has limitations. For example, Hubspot reports that customers tend to feel like the reward at the end of the card is trivial, since the actual value of the prize is fairly low. Their solution? Make sure you attach that punch of the card to a heartfelt “thank you” to ensure your customers feel not only the financial gain, but the relational one as well. Another weakness of the physical punch card is the fact that it’s not—of course—digital. You have to manually keep track of how many reward freebies you’re giving out, but more importantly, you’re missing out on powerful data that can take your marketing to the next level. While there’s no reminder of your business in your customers’ wallets, digital punch cards tend to be a better option for food trucks. 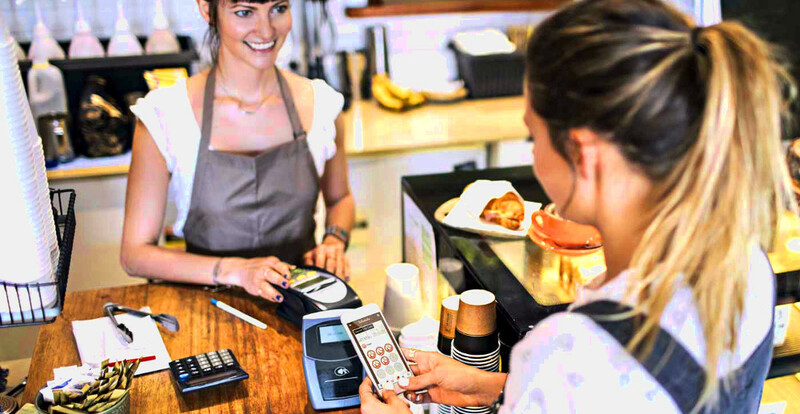 Since rewards are tracked via phone numbers or credit cards, customers know they can claim their ‘punches’ every visit without having to keep up with a physical card. But digital punch cards aren’t just easy for customers, they empower your business. Not only can you track exactly how many reward items you’re giving out each week or month, but you are given a whole dashboard of data on how frequently your customers visit, who the big spenders are, and how they order. This customer insight is invaluable for even the smallest of food trucks. It allows you to refine and personalize your marketing promotions, loyalty program, and menu to maximize customer satisfaction and revenue. Another digital system that’s gained popularity over the last few years is the points loyalty program. In this system, customers earn points based on how much they spend. They can then use those points as a currency toward food items in the future. This approach gives your customers flexibility. If they’re not big on tacos, maybe they can instead redeem points on an order of chips and queso. Offering multiple redemption options can draw in customers who may not love the item that would naturally be the ‘tenth free’ on a punch card. “40% of Millennials believe loyalty programs should offer interactive games, emphasizing the importance of engagement and creating fun, meaningful brand connections”. This loyalty program style is particularly well-suited for food trucks, and setup is quick and simple with the right software. 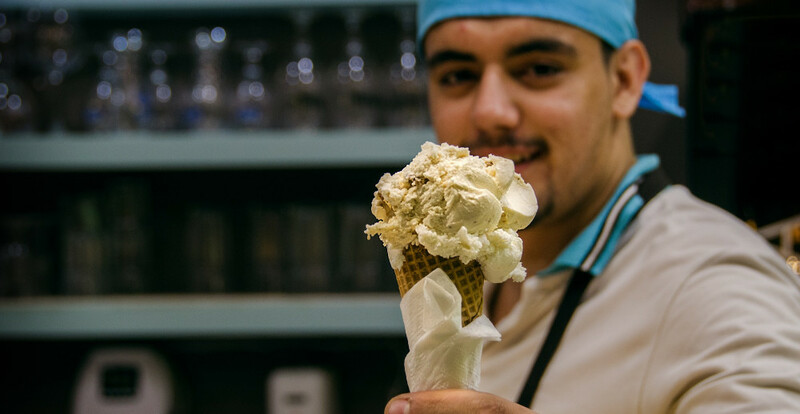 If your customers tend to visit your food truck less frequently than they would a cafe or dessert parlor, consider a multi-tiered program. In this system, customers are continually rewarded with offers of greater value in exchange for repeat business. This loyalty-building approach is especially effective when weeks or months go by between customer visits because of higher-ticket items or a less convenient location. The more commitment it takes to purchase from you, the less frequently you are able to reward your customers, and the more long-term you have to plan. Sometimes the best way to develop brand loyalty is not to offer monetary rewards, but to clearly display that your values align with the values of your customers. One successful example of this is TOMS Shoes. For each pair of TOMS purchased, the brand gives a pair to a child without proper shoes somewhere in the developing world. The brand’s dedication to “improving lives” connects to the target audience so well that an additional loyalty program would feel overly consumeristic. As a food truck, your implementation of this approach would look different. Maybe you donate a taco to a homeless shelter for every ten tacos purchased by a customer. Maybe you allow customers to buy donations to charity with their accrued points. This strategy, though it doesn’t give the monetary reward back to the customer, can generate immense brand loyalty if a primary value of your target market is ‘giving back’. The key to generating customer loyalty is do something. Don’t sit back and let loyalty build organically—because it won’t. The 2017 Loyalty Report revealed that consumers are 81% more likely to frequent brands in which they participate in a loyalty program. Still not certain which loyalty program type is best for your food truck, or want to try a couple different approaches? 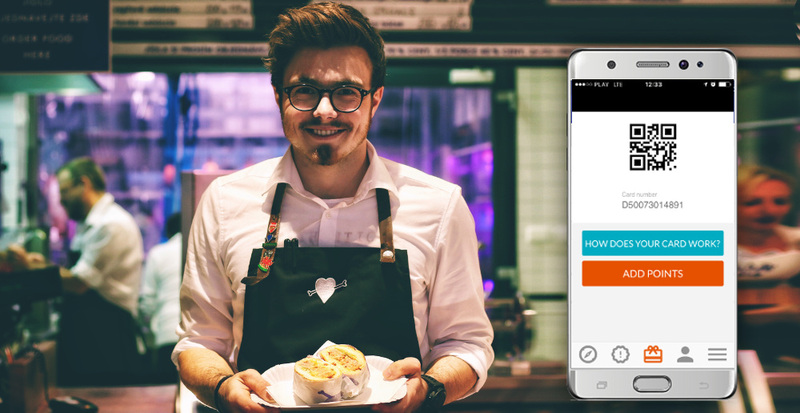 The built-in loyalty systems of POSBistro can be customized to your specific goals and needs. 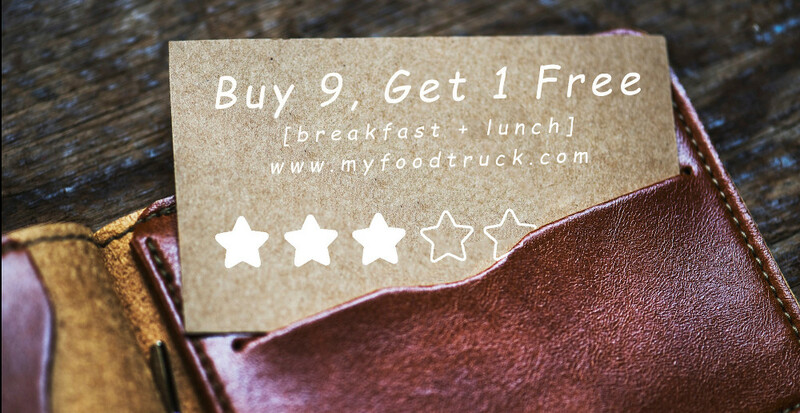 Create a points system, a digital punch card, or a mixture of program types with our intuitive and flexible loyalty programs for food trucks. Garrett Oden is a freelance copywriter from Texas, USA for food and beverage related businesses. A former cafe manager, he understands the struggle of selecting the right POS system and enjoys helping business owners find solutions to their efficiency roadblocks.